"The Nine Lives of Christmas" is THE MOST PURR-fect Hallmark Christmas movie to enjoy any time of the year! There is something so sweet and special about watching these two characters, Zachary and Marilee, discover love - when it's least expected! ICYMI - Just for fun I thought I would share these two sneak peeks of TWO 2019 Hallmark Christmas movies - which have been currently filming! 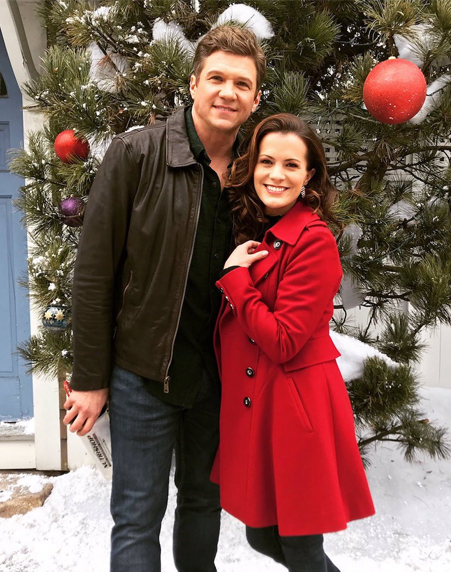 The first one is an awesome on-the-set picture from the new Christmas movie, "Holiday for Heroes," starring Melissa Claire Egan and a guy I think you'll recognize (ha!)... Marc Blucas! "It’s Christmas in February!!!! SO excited to be shooting “Holiday For Heroes,” a Hallmark Christmas movie!🎄🎄🎄❤️ And this guy’s pretty rad too." An exclusive sneak peek video was also released by Parade from the set of "The Christmas Song" starring Scott Wolf and Kristin Chenoweth - and directed by Eric Close! 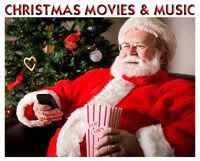 Both of these Christmas movies look like they are going to great already! Don't they? For more details on their storylines, etc... see my post on their announcement - here! 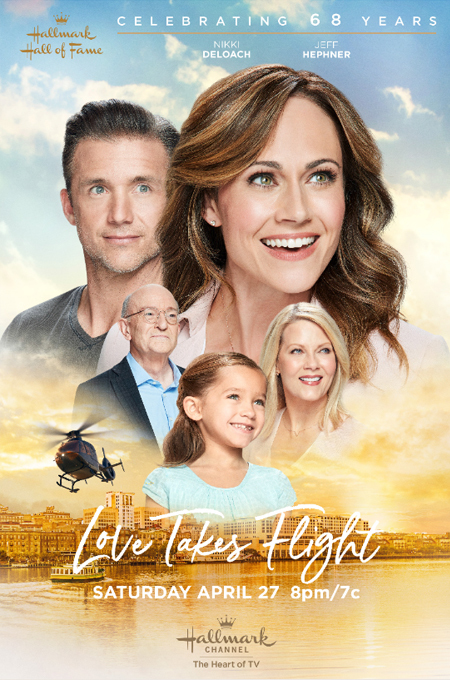 To see which Christmas movies are airing next on Hallmark Movies & Mysteries - Thursday nights and the Hallmark Channel- Friday nights, be sure to visit my TV Movie Schedule! There is so much to enjoy now and look forward to! Enjoy "The Nine Lives of Christmas" Tonight! It's nice to see another Daytime alumni, Melissa Claire Egan in a Hallmark movie! I would love to see more Daytime stars in Hallmark movies, it's the perfect vehicle for them! 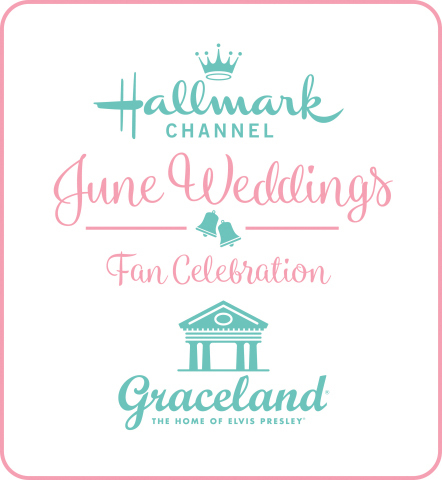 Yeah, Hallmark has lots of them... Cameron Mathison, Alison Sweeney, Jen Lilley, Deidre Hall (sometimes), etc...! I'm sure all daytime stars are great at memorizing lines after years of practice. 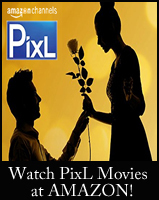 Do you have a link to all the Christmas movies that are out or coming out on dvd? Since Christmas, unfortunately, there have been very few Christmas DVD releases. I will be putting together a list for 2019 - as soon as a number of movies start to come out. You've probably seen my 2018 Christmas DVD list, but just in case you are interested, it's available- here. 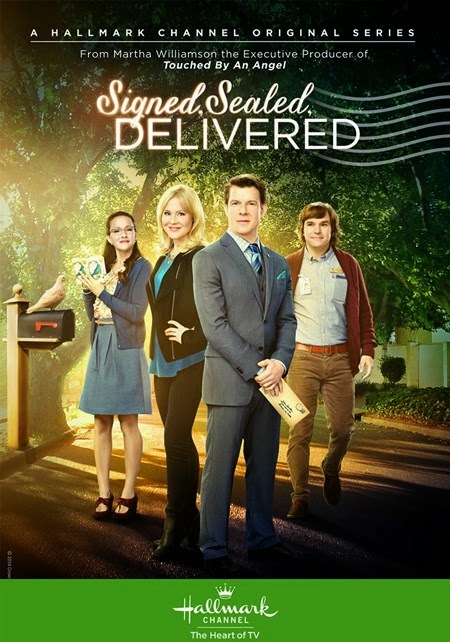 Also, I continue to update the Hallmark DVD releases whenever new movies are released and you can see that - here! Purrfect Indeed Net!!! I know my kitties are excited and Me too!!! Meowy Christmas! That's so cute Net...you know all the ladies will recognize Marc Blucas unless they've been living under a rock!! Doesn't he look awesome in that picture! Thanks for posting! Never get tired of watching "The Nine Lives of Christmas". 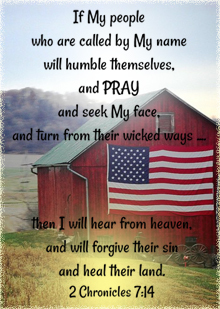 The Same with "When Calls The Heart. "The Greatest Christmas Blessing" last night. I feel the same way, Joe! I just love them both so much! I could watch them over & over again! Still the best Hallmark Christmas movie of all time! Oh, Susan, that's such a bummer. I'm sorry to hear you missed it. 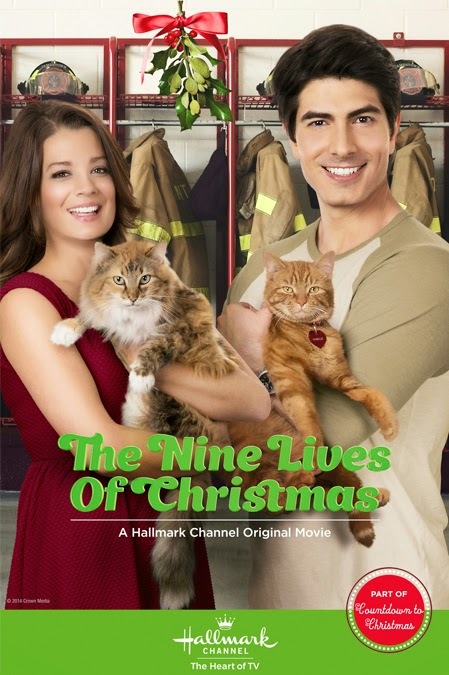 "The Nine Lives of Christmas" is thankfully available on DVD! Last I checked, Amazon has it for a little over $6! Isn't that a great price? I think I paid 9-something when I got mine a few years back. I really like this actress, Net. Wasn't she in A Godwink Christmas? I really liked watching that movie last Christmas.